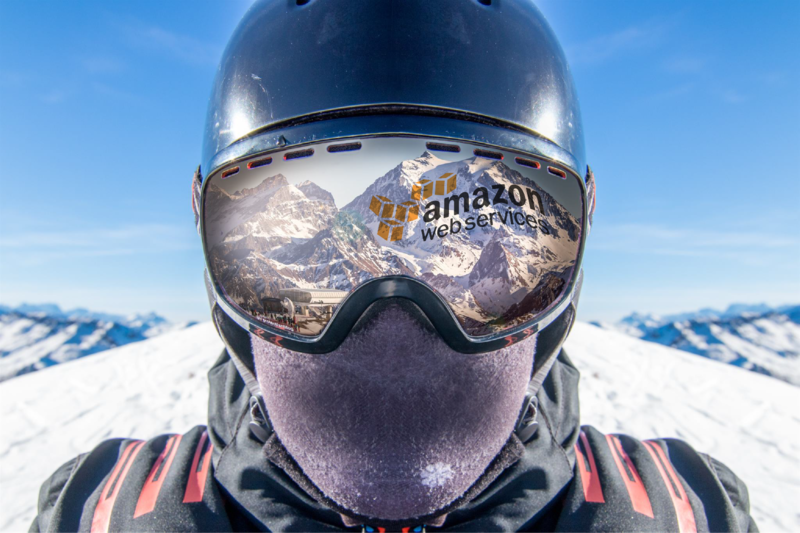 Swedish winter sports enthusiasts will soon get more bang for their buck, thanks to a project to raise the altitude of the Vilsta ski resort by ten meters - and cloud giant Amazon Web Services (AWS) is providing most of the rock. AWS has claimed many virtues for its cloud, but making a mountain grow is a new achievement. The resort in Eskilstuna, 120km west of Stockholm, wants longer ski runs, and the artificial geological process is being made possible by AWS, which happens to have an excess of 100,000 tons of rock, to be excavated during the building of its new data center in Stockholm. The Tunafors Slalom ski club of Eskilstuna asked to increase the size of its ski slopes, to create the perfect race run and give skiers more options. It received the all clear from the local municipality last year, on the condition that it use rock mass free of toxic pollutants, which could be damaging to the mountain’s ecosystem. Samples from the new AWS site were tested and given the all-clear, allowing the resort to go ahead with its improvements - and saving an estimated SEK14m ($1.7m) compared with sourcing the rock elsewhere. Thanks to the enhancement, visitors will get a 30 meter longer ski run with four to five more turns. The club run will also have a new Giant Slalom piste, fifty meters longer than the one it currently uses. Meanwhile, piste-bashers will have the joy of one extra run to groom every night – a new beginners’ slope. Though an additional 30,000 to 50,000 tonnes of rock is needed to complete the project, it is expected to be ready by next winter season, beginning in late November 2018. As for the AWS data center, which was announced last year as part of a new cloud region, is due to come online later this year.